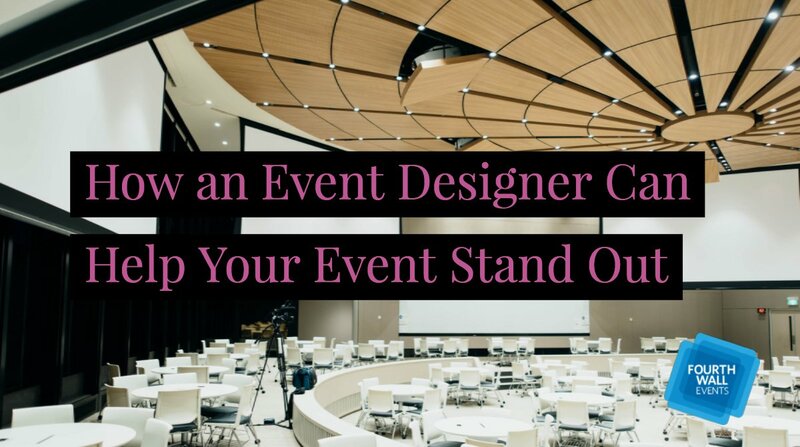 The visual component of event design may seem obvious, but you should try to create a sense of awe as attendees first arrive at your event. It could be either with the venue itself or how it is decorated. Apple, for example, held its launch event of the iPhone X at its new spaceship-styled campus. Not only were participants excited to learn about the new iPhone, but they also got a first glimpse at the campus. The launch itself was held in the Steve Jobs Theater. Attendees had to first take a glass elevator and then walk past the world’s largest panel of curved glass before walking into the theater. Apple set the perfect visual stage to announce its latest product. The impressive location alone let its attendees know that Apple was the leader in technology, and this launch event was one of the most successful in company history. 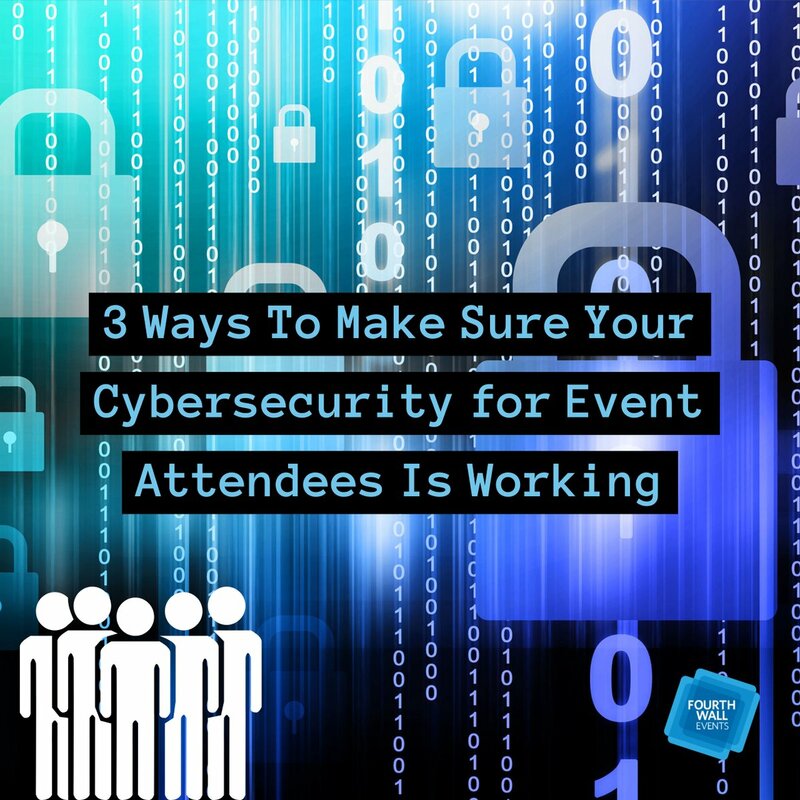 It’s vital that your event participants hear your message, and there are numerous ways you can achieve this. First, make sure there’s an easily controlled sound system and that you’ve selected well-chosen music. Test the sound system so that you’re comfortable with the sound level and any echoes. But here we’re talking about more than just a simple sound check. One successful symposium started the day off with a poem, read dramatically by a renowned poet and children’s author. This poem not only got the attendees’ attention, but it also set the stage for the entire day. Salesforce at its annual user conference in 2015 featured Stevie Wonder, the Foo Fighters, the Killers, and Gary Clark, Jr., creating an incredible experience for its attendees. While a poem may not be the right delivery for your message and famous rock bands may not be in your budget, there’s always a way to work in the sense of sound. 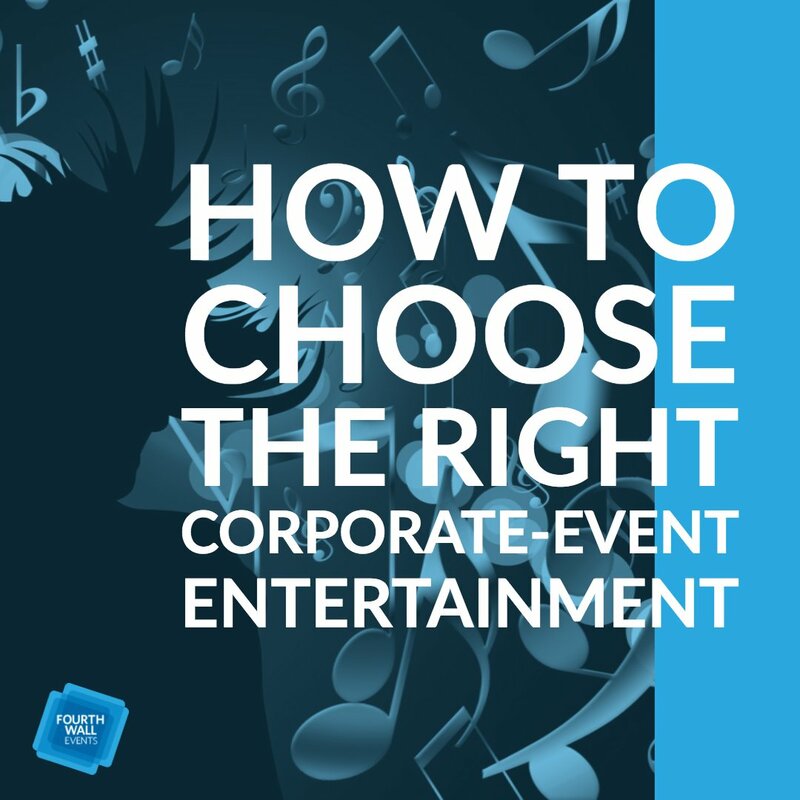 Once you understand your audience and the proper message you want to convey, you can truly get your guests’ attention—and offer a fun memorable event—through the use of sound at various points throughout your event. This is the one sense that easiest to take advantage of. 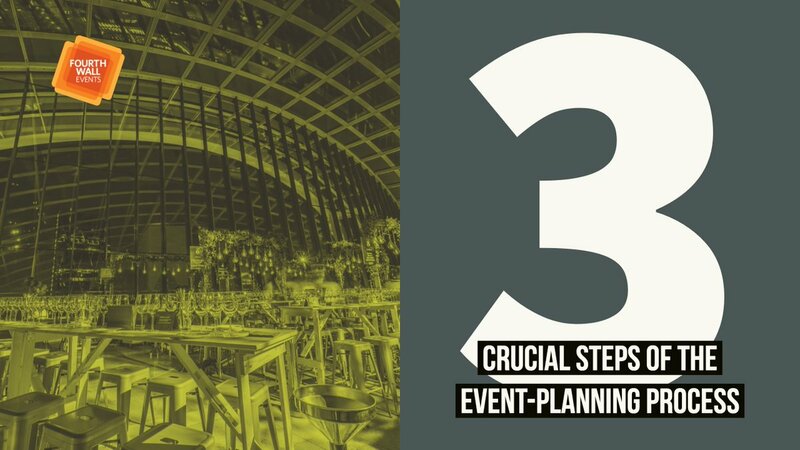 Almost every event involves food and beverage, but as you’re debating your options, think about how you can creatively achieve your message through the menu. One chocolate symposium obviously served chocolate for all the guests to sample. Another development company in celebrating the successful completion of a construction project was able to convey its message through the creation of a “construction zone” for its guests. Waiters wearing boiler suits served Tonka Trucks with canapés, cheese sticks in drain pipes, fruit salad in a cement mixer, and there was a fueling station for drinks. 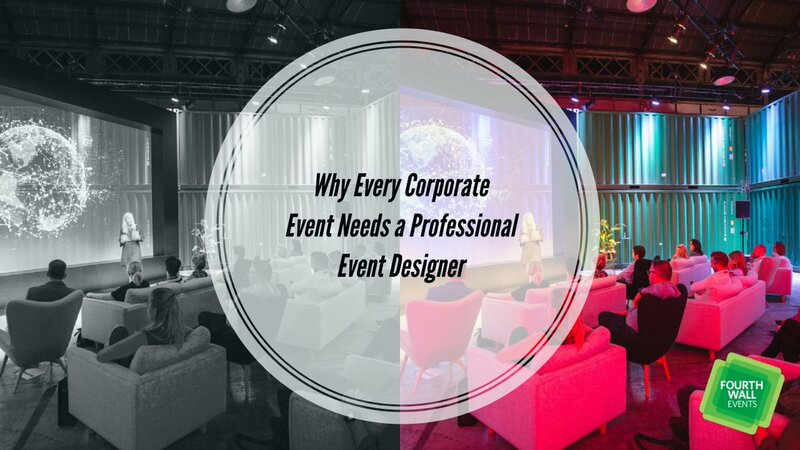 The more creative you are with your presentation, the more memorable your event will be. While this is one of the hardest senses to successfully achieve, it’s extremely important since smell evokes such strong emotional reactions and is the strongest sense tied to memory. In the case of the chocolate symposium, displays of chocolate were easy to set up and allow participants to be fully immersed. For other events with not such a clear “smell” connection, you can work with a company that custom-designs scents for events. 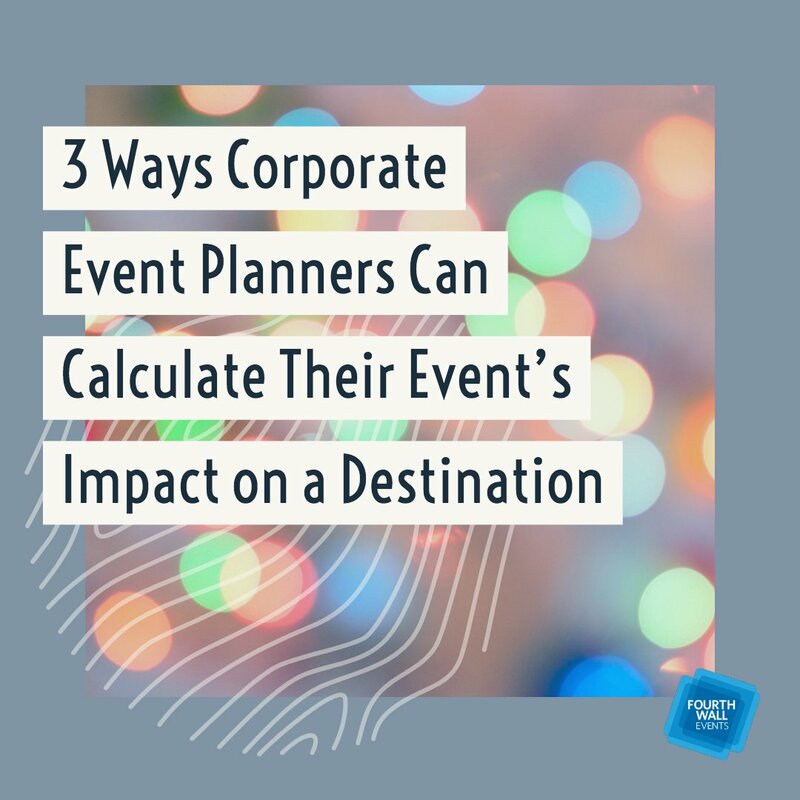 Your company can either create its own signature scent that’s used at every event—or a scent can be created for each individual event, reflecting each event’s theme. Want to connect with your customers with a beachy scent or a more masculine, woodsy, aroma? 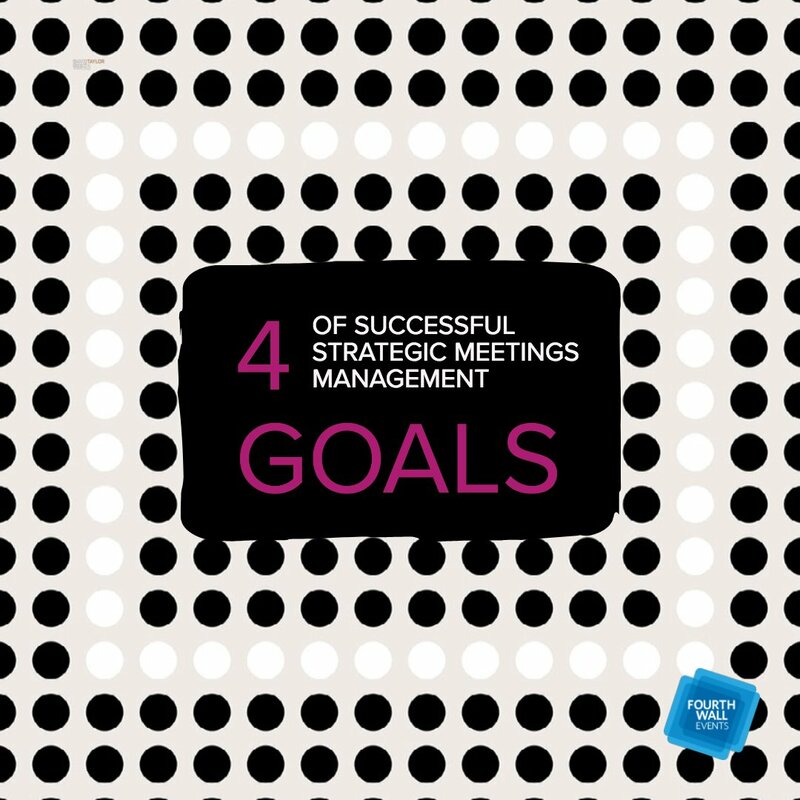 These are all achievable and will create a memorable event for your guests. While almost always overlooked, touch is equally important. According to research from the University of California, Berkeley, touch is the richest means of emotional expression—and messages derived from the sensation of touch can lead to clear, almost immediate changes in how people think and behave. So how do you incorporate touch into your event? Comfortable lounge furniture set up during breaks will enable your participants to engage with others, and some companies have even brought in Ping-Pong tables, climbing walls, stability balls, rocking chairs, bean bags, silly putty, and colored markers for their respective events—all in attempt to make their guests comfortable and engaged. Touching upon these five senses in your event planning are subtle ways to ensure your guests are comfortable and engaged at all levels. While these may seem like small details, they’re extremely important in the grand scheme of things. 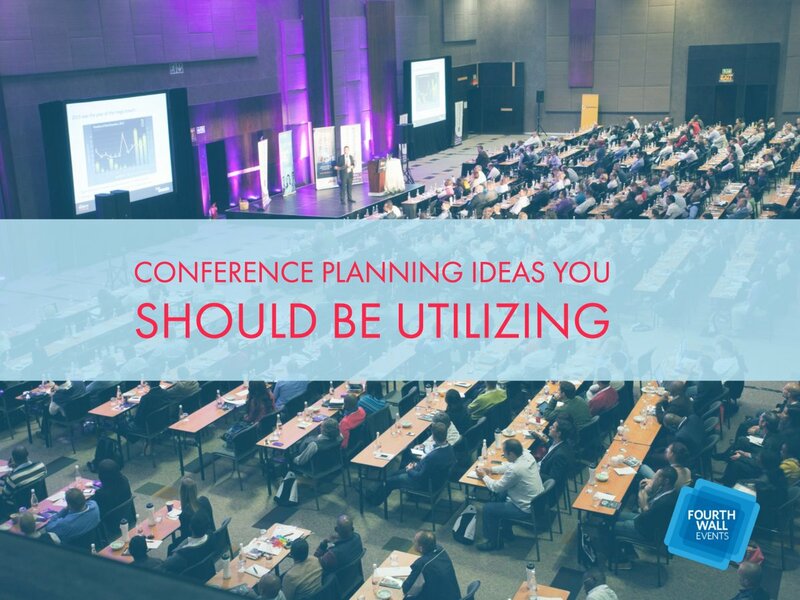 If your attendees are comfortable and relaxed, they’ll be open to and able to receive your business event ideas. You want to connect people not only to your business but also to one another. 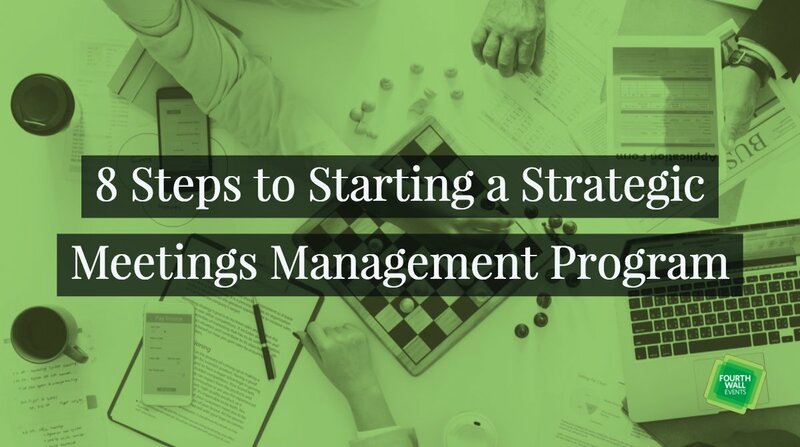 First, get things going on social media. 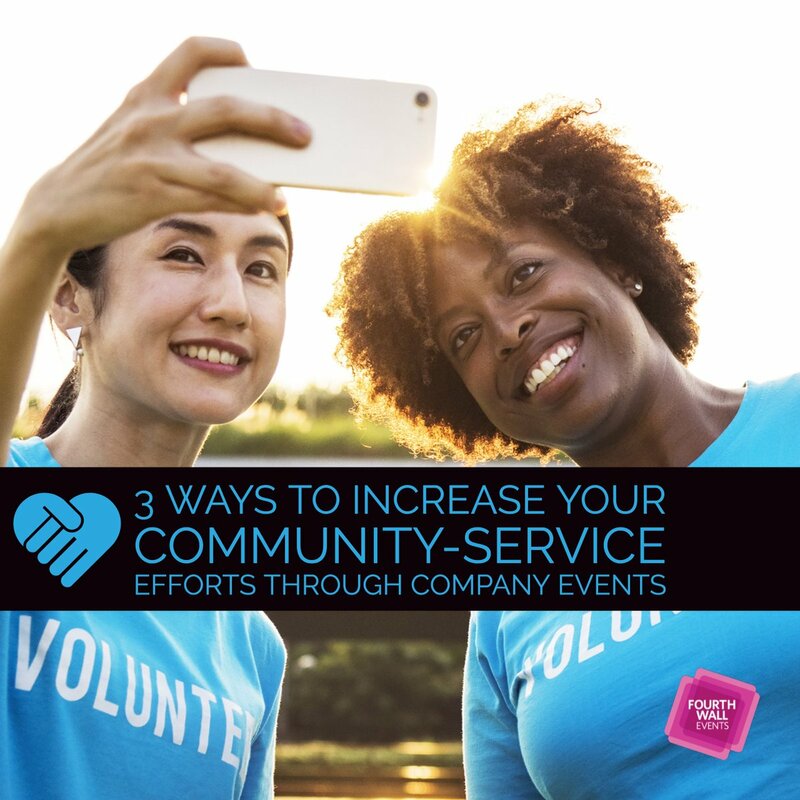 Post your event on Facebook, Instagram, and Twitter, and tag your attendees. 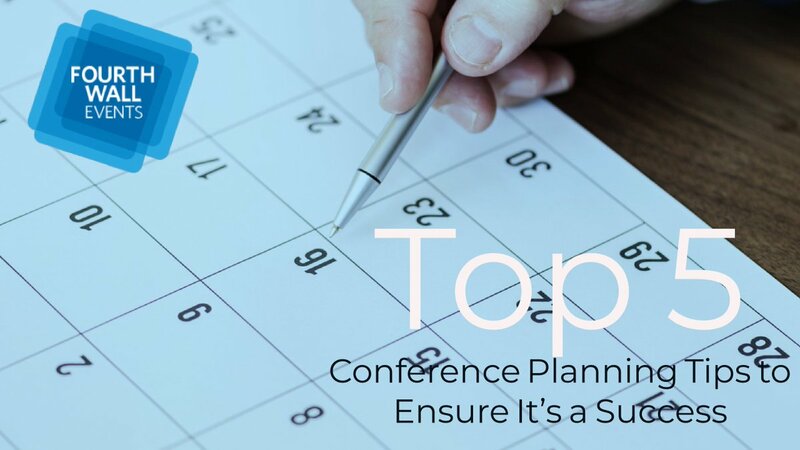 Next, promote the event by meeting with attendees and offering to connect them beforehand. 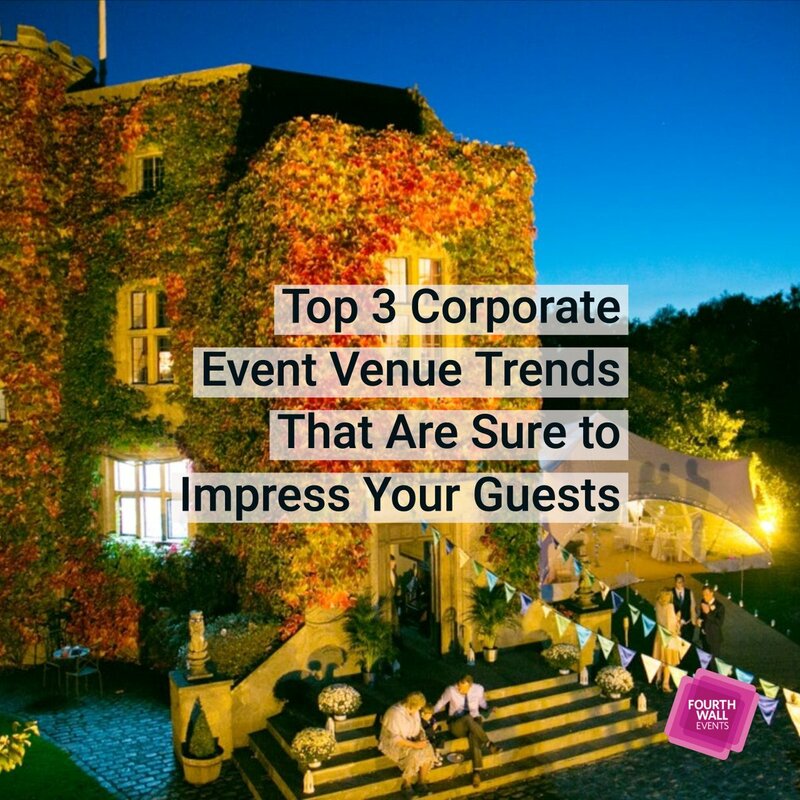 Last, make it easy for your guests to connect before, during, and after your business event. Use name tags to make it as easy as possible for guests to remember each other. Have a sign-up sheet so contact information is easily available. And offer a place for attendees to leave their business cards. 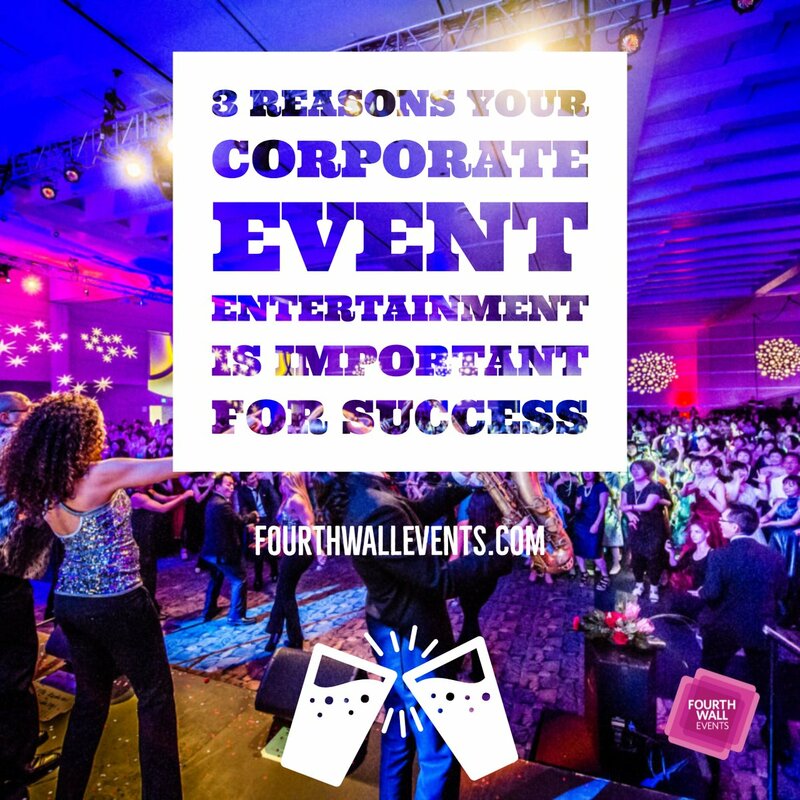 Many people in the corporate-event market forget that people remember stories, not facts. 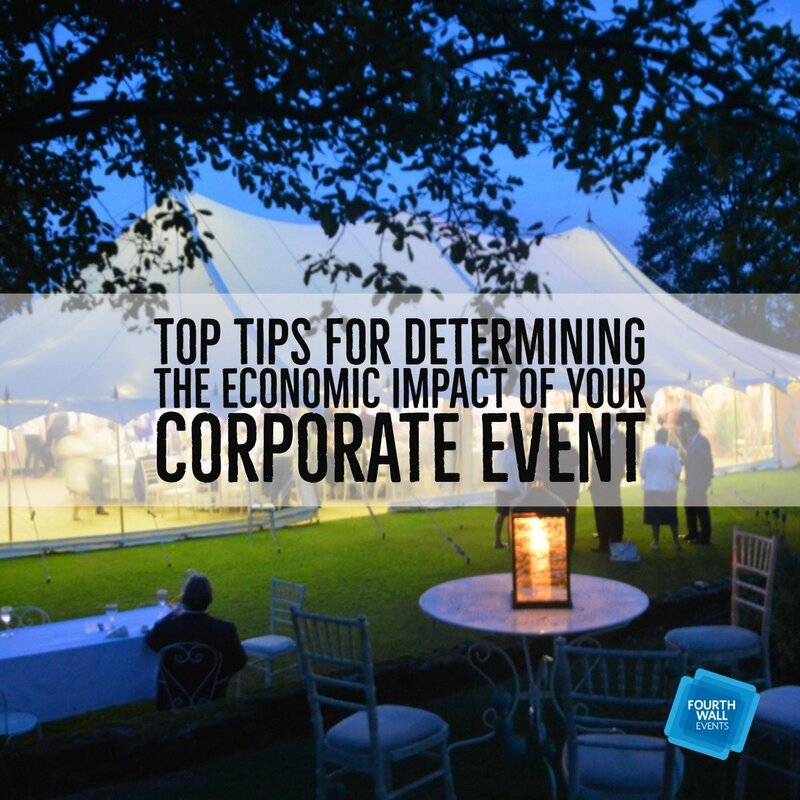 Plan your business event from start to finish as if you were telling an amazing and entertaining story. 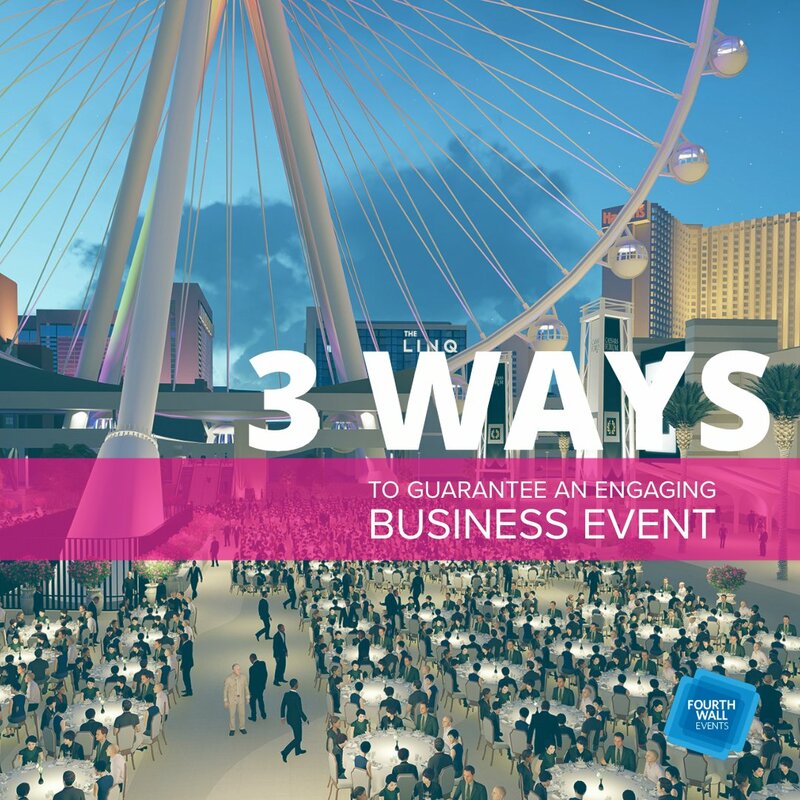 The event invitations is your introduction—it’s how you can set the stage for your event and give your attendees an idea of what to expect. Your registration area is next. Make sure it’s neat and organized and easy for people to get to. Have staff members that are friendly, warm, welcoming, and helpful. The body of your story is in the event itself. If you engage your guests using the five senses and get people connected, you’ve done most of the work. The other part of the job is making sure everything is executed perfectly. 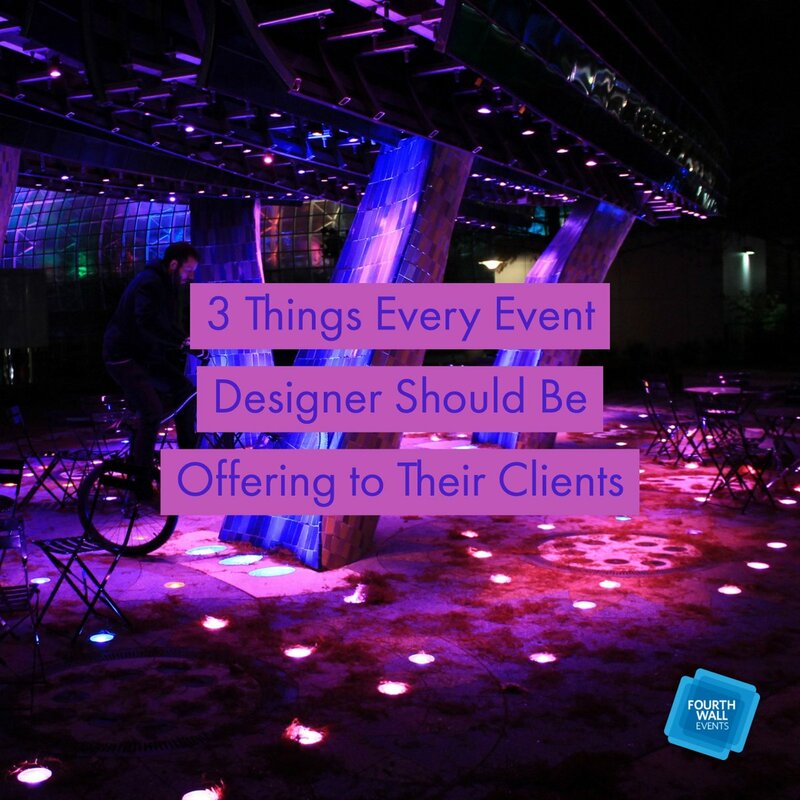 An event manager can be extremely helpful in this regard. The most important thing is to make sure your guests have a good time and don’t have to worry about logistics that you’re supposed to take care of. The conclusion of your story happens at the end of the event. 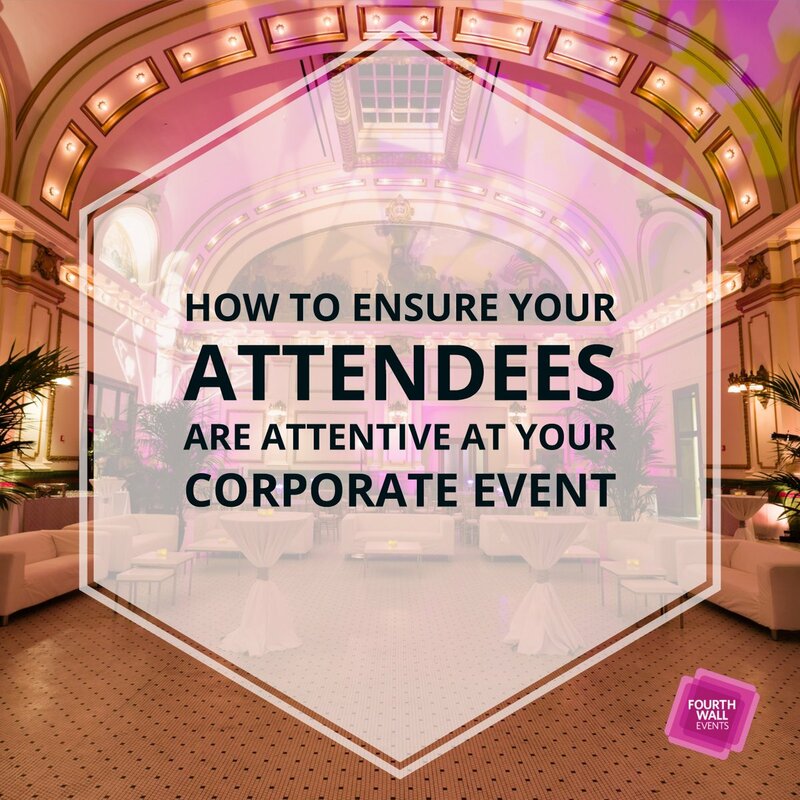 Make sure your guests know what to do after the event to stay connected to your business. 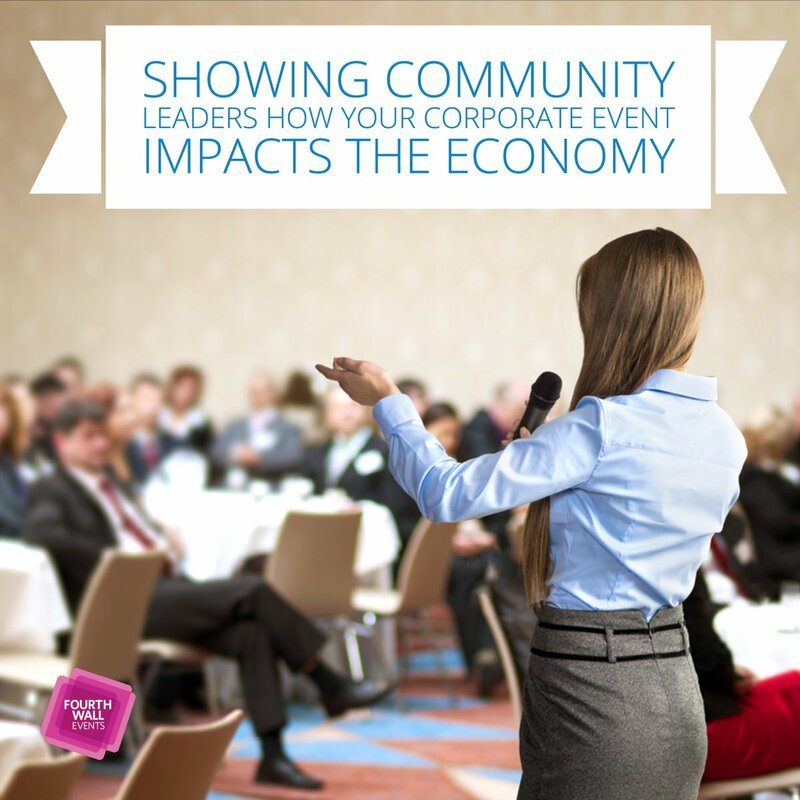 This is how your event can really help grow your business. 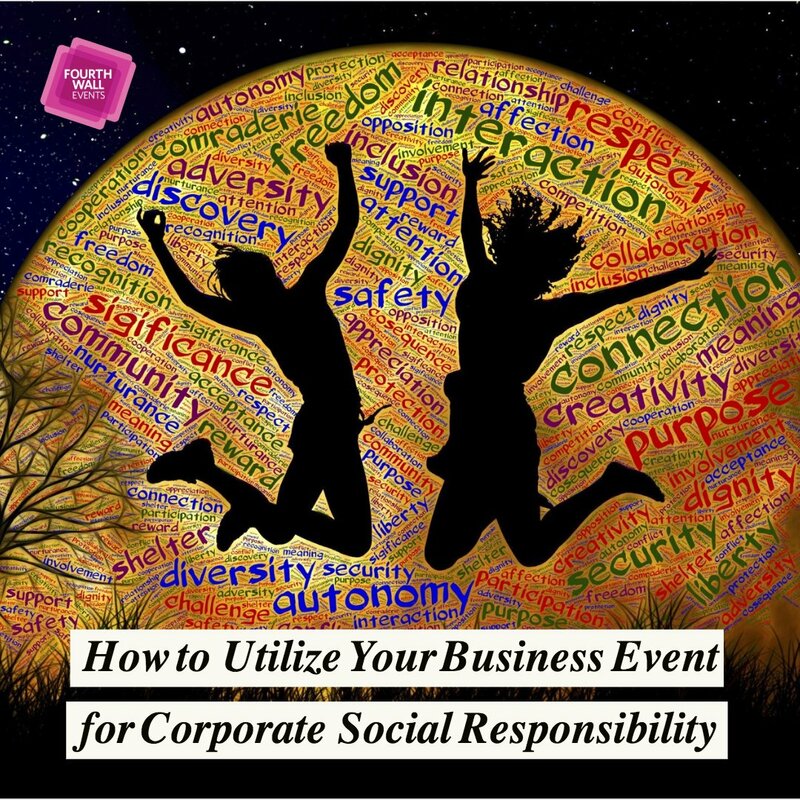 By using the five senses, connecting people, and telling a story, your next business event will surely be an engaging one. Stay organized and ask for help if you need it. We’re always available for a one-on-one consultation. 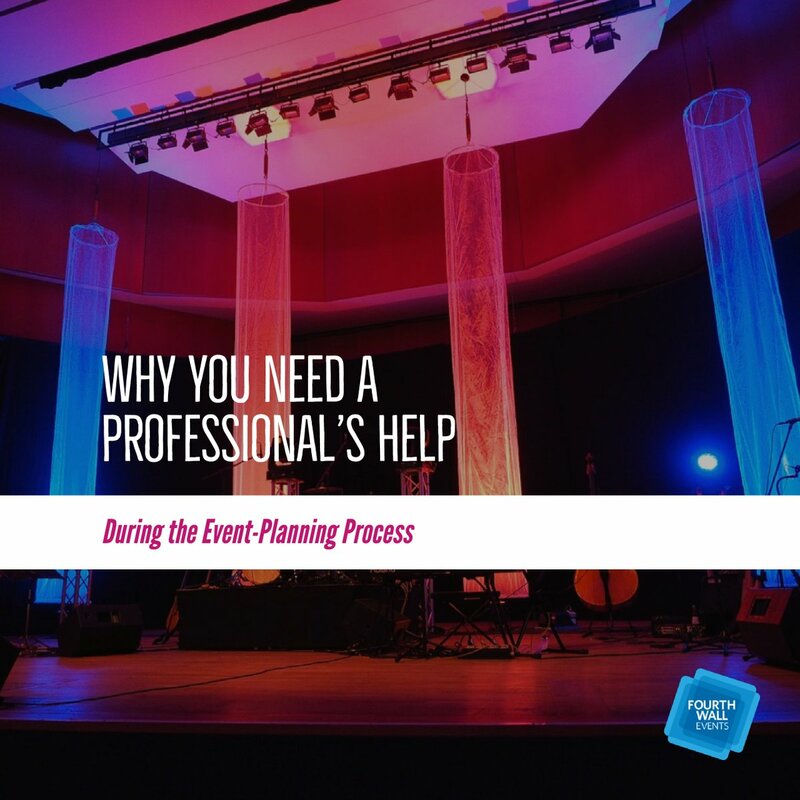 One of our specialists will work with you to learn about your business and event. The perfect plan will be created to help you reach all of your goals. To make your next event one to remember, call us at 888-439-1403 or click here for more information.